FREE DOWNLOAD | What Caused My SIBO? Dr Nirala Jacobi continues the discussion with Dr Nash. Dr Nash graduated from the National College of Naturopathic Medicine in 1998 and has been 20 years in clinical practice doing excellent work in women’s health. She uses natural hormone balancing techniques without the use of hormone replacement. Dr Nash also uses complex homoeopathy, herbal medicine and nutrigenomics. Dr Nash has been a professor at the University of Bridgeport College of Naturopathic Medicine Clinic for six years and has taught seminars for other health care professionals throughout the US and Canada. Dr Nash is a sought-after speaker and has recently launched an online health program for women called Feminology. 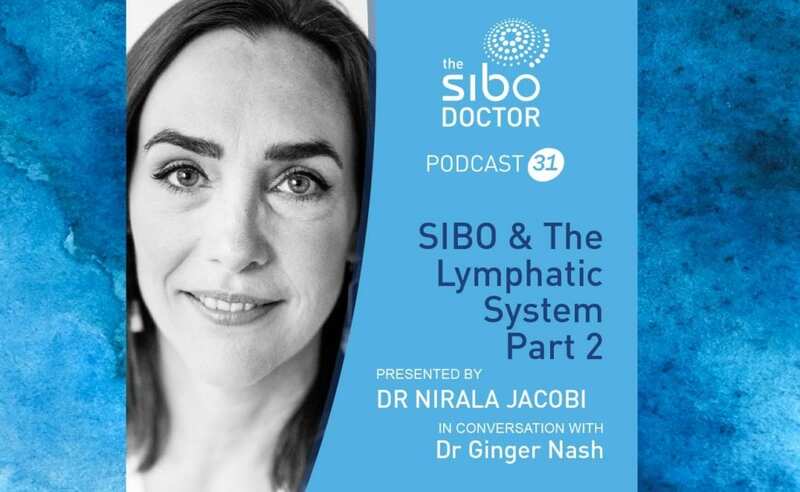 Lymphatic system is too often ignored !